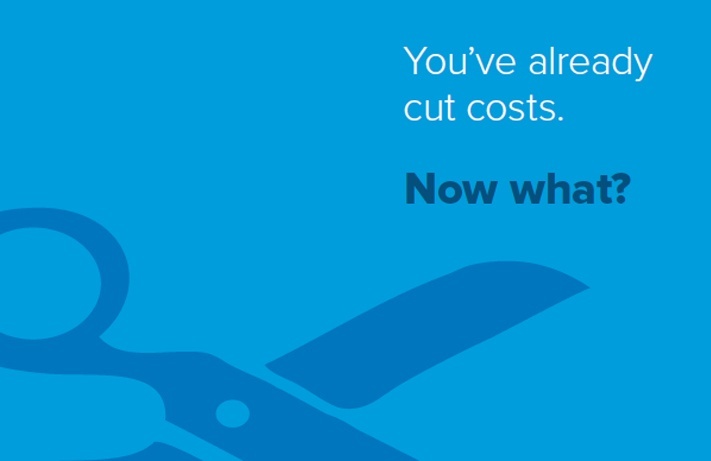 Have you run out of solutions to cut your expense processing costs? Pressure on finance departments to generate long-term savings has reached a critical point. How will you cust cost even more? Like most businesses, you've probably already cut costs and avoid unnecessary expenses. Excel spreadsheets cost you more than you would think. With manual expense reports, it is almost impossible for finance departments to get the data they need in a short timeframe. Mobile expense reports can reduce your processing time by 60%.